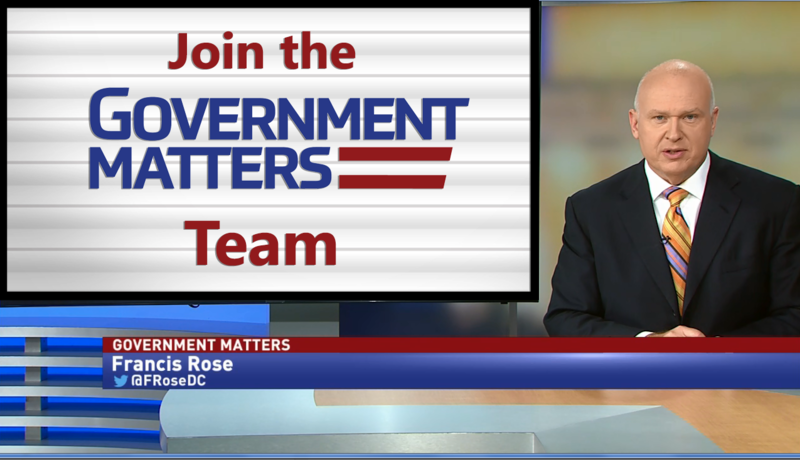 Government Matters continues to grow and we are immediately hiring the positions below. Join a great team and get in on the ground floor of a growing brand across TV, digital, social and live events. Click the link for the full description and application. We are looking for a highly motivated Web Editor to help grow the Government Matters brand. 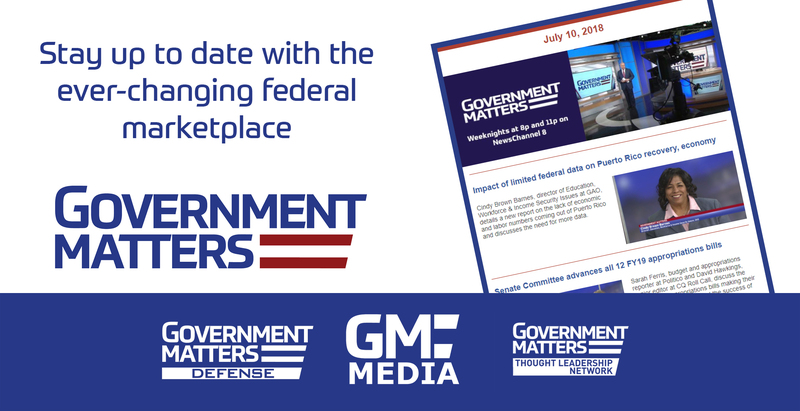 With the re-launch of our new daily program Government Matters, you have a tremendous opportunity to get in on the ground floor and help expand our portfolio of effective tools to reach the federal marketplace. The successful candidate will help transform GovMatters.TV from a companion website to a TV show to an online destination for news and information about the federal marketplace. We are seeking an enthusiastic, highly motivated Assistant Producer. 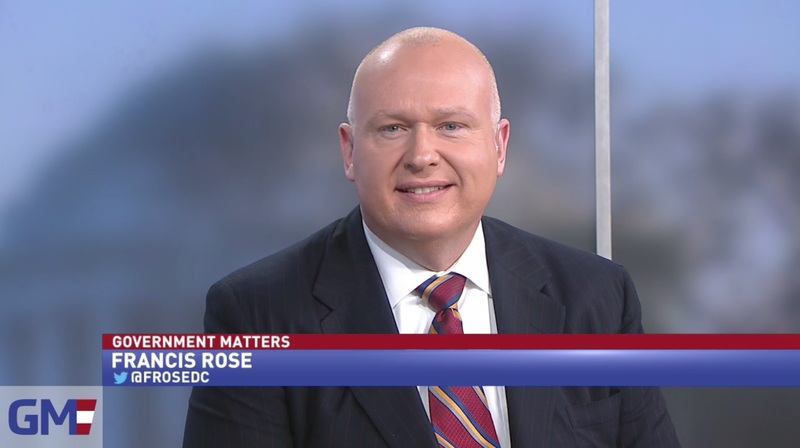 With the re-launch of our new daily program Government Matters, where we have a tremendous number of effective tools to reach the federal marketplace. The candidate will be responsible for assisting in the day-to-day production of our daily TV program. This position will also work closely with the Executive Producer on the newscast and its content. In this position you will determine the content and flow of newscasts, work with management and on-air staff to generate and write stories, and also develop content for our web site and social media. We are seeking an enthusiastic, highly motivated Federal Sales Consultant. We are looking for someone who understands the federal arena, can get to the heart of their clients marketing challenges and put together comprehensive programs using elements from sponsorships, television, thought leadership, digital and lead generation. The ideal candidate will possess excellent communication skills, have an enthusiastic and outgoing personality, along with a drive to succeed. We are seeking a highly organized and detail oriented Sales Activation Coordinator who has strong project management, written and oral communication skills to help support our Government Matters brand. This position will assist in the execution of exciting marketing programs such as sponsorships, webinars, custom TV shows, events, digital campaigns, etc.